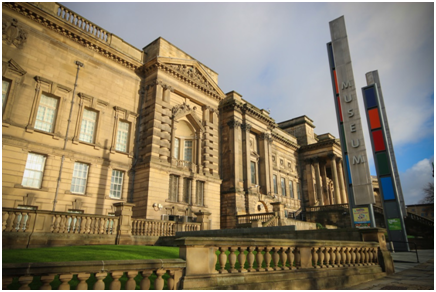 If it’s an educational and insightful expedition you’re after, make sure you get to the World Museum in Liverpool. This place has everything covered; fossils, skulls, crystals, aquarium, and a planetarium – the list is endless! An incredible museum and even better, it’s completely free. Fancy a little ramble and exploration? 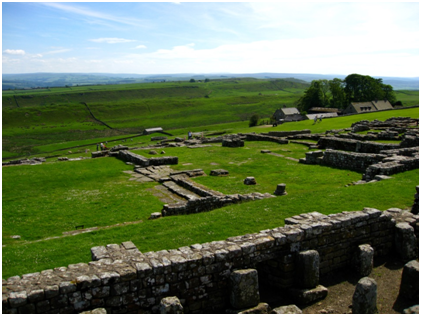 It’s got to be Hadrian’s Wall, Northumberland; spectacular scenery, Roman forts and museums-a-plenty surround the 150 mile wall between Brampton and Hexham. The wall is free to explore at your own leisure – with entry to the Museums, Roman Fort and Baths an optional extra. Under 16s go free and adults are just £10. 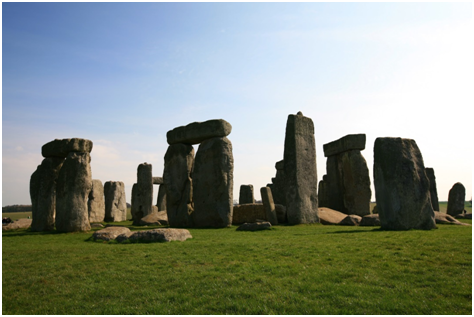 Stonehenge is one of the most famous sites in the world, and might be considered to be too obvious a choice; however it’s still an absolute must! Thought to have been built 2000BC, this outstanding ancient landscape flaunts an atmosphere of tranquillity and awe. Stonehenge attracts many from far and wide and entrance comes at the (relatively) small cost of £15.50 for adults, £9.30 for children and families for £40.30. 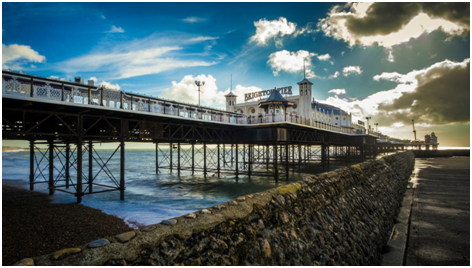 Head to the coast and get down to Brighton Pier – this place is something special during the summer months. With plenty of character and many quirky rides and attractions, there is all the fun in the land to be had! You can eat, drink, play, ride, swim all in the same place – so pricing is quite versatile. Make it as expensive or as economical as you like; either way, your family day out to Brighton Pier will be sunny (hopefully) and full of splendour. There’s a once in a lifetime opportunity to be had at The Aspinall Foundation’s Port Lympne or Howlett’s Animal Park, a phenomenal safari experience boasting 30 years of dedicated wildlife conservation work. Book a day ticket for 10% off online or, if you’re feeling extra adventurous, extend your visit and stay over in extraordinary South African inspired tents and pods. 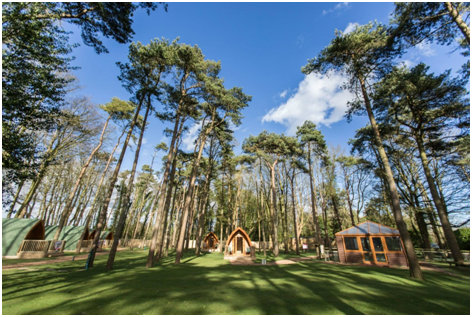 The Pinewood luxury camping pods are perfect for those on a budget. Beautiful wildlife set in awe-inspiring grounds equates to the most magical experience you’ll have all year. For much more on experiencing the ultimate family day out, check out this page. Comment below with your idea of a perfect adventure break and which one of these fabulous places you’d love to visit.